Providing employment solutions to fulfill the ever-changing workforce needs of our clients nationwide enabling them to be more productive and successful. Our values drive your results. WSI’s leadership team upholds our core values in serving our clients, candidates, and associates. We believe a company’s values are something you can see in the actions of the employees, and at WSI our core values determine our behaviors and drive our decision-making process. 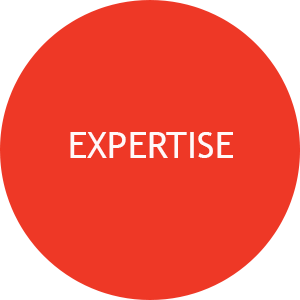 Our clients can trust that our judgment is sound, that our insights are fact-based, and that our commitment to delivering unparalleled expertise is steadfast. We share our learning with other team members to further build upon each other’s knowledge base. We commit to learn something new about our client’s needs every time we visit them. WSI team members are committed to delivering the highest possible quality of service and the most accurate and thorough work 100% of the time. We commit to make the necessary improvements to address the client concerns. Never lose a client. We take pride in our own professional appearance, hygiene, and grooming every day. We use WSI telephone etiquette. Answer within three rings with a smile. 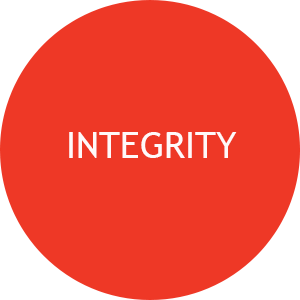 WSI team members value moral character and strive to maintain the highest integrity. In every situation, we seek to do what is right. We do what we say we will do. We openly commit to results, and we follow through on our commitments. We communicate our company objectives to all employees and believe it is everyone’s responsibility to support them. 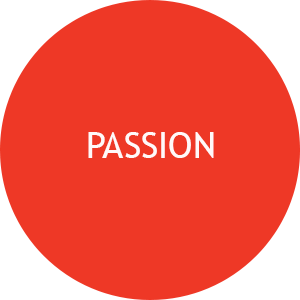 Our passion for life and for the mutual success of our clients and colleagues drives our need to surpass the high expectations we set for ourselves. We are empowered as employees to act in our clients’ best interests. We take ownership of our clients’ challenges and goals and utilize all the resources of WSI to promote solutions. We are ambassadors of our company inside and outside of the workplace. We are always looking for opportunities to grow our business. We believe that the difference between two like professionals is simple…people that are positive about life, themselves, and the world around them are more enjoyable to work with and more successful in what they do. 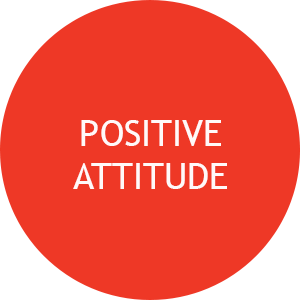 Through balance and belief in our mission, we seek to attract and retain professionals with positive attitudes. We create a positive and fulfilling workplace where all employees are encouraged to strive for success. We always smile and maintain positive eye contact. 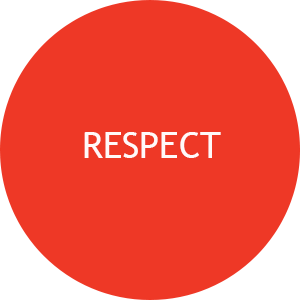 As professionals, we value and respect each other and those we serve implicitly. 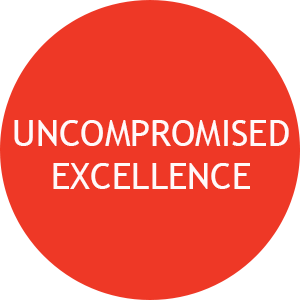 We believe that excellence in any endeavor deserves respect, be it a daily chore or the most strategic insight. We are responsible for creating a safe, secure and productive work environment. Think safety first. We never say “that’s not my job,” but instead seek to offer assistance. 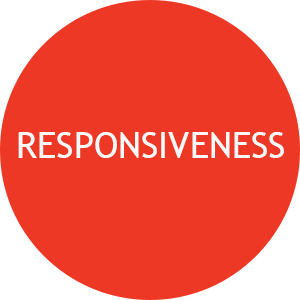 While we make every effort to anticipate our clients’ needs and proactively address opportunities or challenges, we appreciate the immeasurable value of immediate response. We embrace the belief that “end of day” is not good enough and commit to respond as quickly as possible when called upon. We provide the finest personal service to our clients. We do not hesitate to offer support for an activity where we can be of assistance.